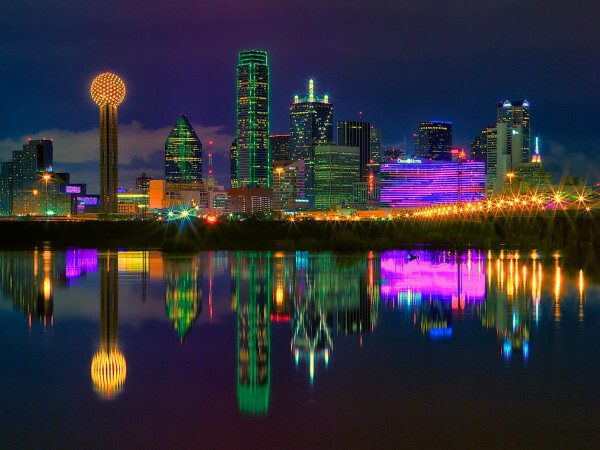 High-rise living is the ultimate choice for those seeking an urban-inspired lifestyle, and Dallas features an array of beautiful and amenity-rich homes. From modern designs and coveted locations to first-class service offerings, Dave Perry-Miller & Associates presents some of the city’s most desired high-rise residences available today. Interested in dynamic downtown views? Then check out the homes at Azure, located at 2900 McKinnon St. in Uptown. Resident amenities include floor-to-ceiling windows, hardwood floors, elevators, electric shades, Miele appliances and custom European wood cabinets. Live here and enjoy 24-hour concierge service, valet, resort-style pool and more. One of the most and awe-inspiring aspects of Azure is that it offers more than 4,000 square feet of outdoor space — a rare find in Dallas. The House, located at 2200 Victory Ave., is a gorgeous 28-story contemporary high-rise in the center of it all. Walls of glass afford residents striking views of the city, and this home features amenities such as hardwood floors, natural stone and marble finishes, and Sub-Zero appliances. This beautiful building also offers concierge and valet services, 130-foot lap pool, and fitness center. It’s a rare occasion that a home becomes available at the Tower Residences at the Ritz-Carlton, located at 2555 N. Pearl St. You’re in luck: this stunning and spacious three-bedroom has every luxurious amenity a new resident could desire, from concierge services and housekeeping to a pet park and wine storage. The two-bedroom residences of the Plaza at Turtle Creek, located at 2828 Hood St., are another place to be for spectacular sights. 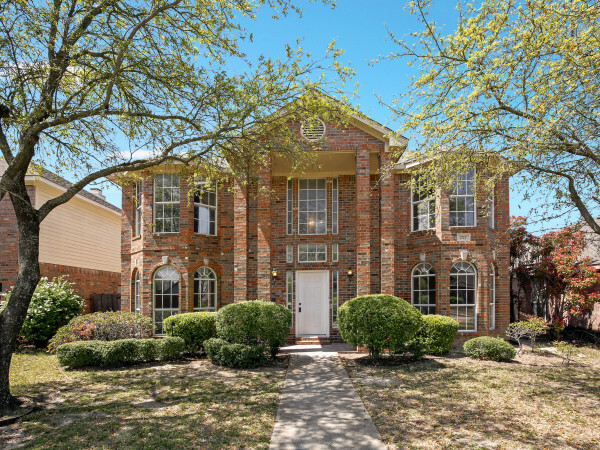 The home features hardwood floors throughout, two balconies, gourmet kitchen and his-and-her bath. Located at 5909 Luther Ln. in Highland Park, the deluxe three-bedroom residences at The Shelton feature open floor plans, oversized balconies and inspiring views of downtown Dallas. Residents also enjoy controlled access security, a putting green, fitness center and more. Tell us why you love living in a high-rise. Please feel free to share your thoughts and experiences in the comments below. 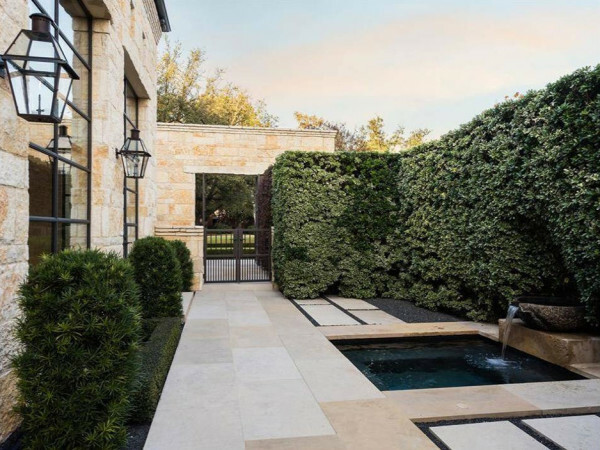 Dave Perry Miller & Associates is a premier residential real estate firm with five locations that specialize in marketing the key areas of the Park Cities, Preston Hollow, Uptown, Lakewood, East Dallas, and Kessler Park. Dave Perry-Miller & Associates is a member of Leading Real Estate Companies of the World and Luxury Portfolio International. For more information on luxury living, please contact an associate today at 214-369-6000. Also visit daveperrymiller.com/blog for the latest news in Dallas real estate.